Griselda Blanco was a Columbian drug trafficker who went on to head one of the largest drug distribution networks in the United States of America. Check out this biography to know about her childhood, life, & timeline. Griselda Blanco was a Columbian drug trafficker who went on to head one of the largest drug distribution networks in the United States of America. Griselda remains a fascinating subject for being a woman she went on to dominate a violent industry dominated by men. 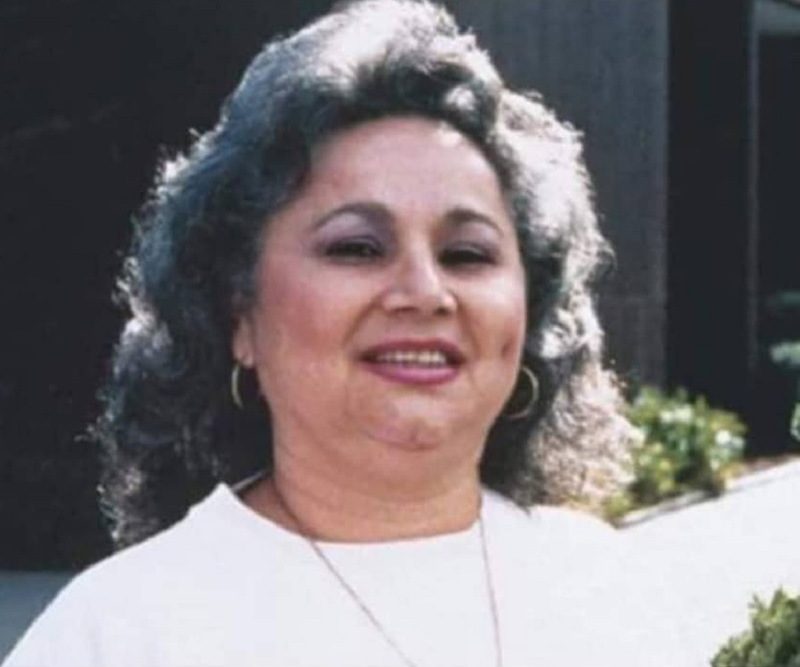 Griselda Blanco was born in Cartagena but her family moved to Medellin when she was a child and right from an early age she became involved in crimes that finally led to her becoming a prostitute before eventually becoming embroiled in the Medellin Cartel that controlled the cocaine trade in Columbia. Blanco initially set up her operation in New York in the 1970s and after being arrested by the law enforcement authorities, she went back to Columbia but returned to re-establish her business in another city. Blanco was particularly known for the ferocity with which she dealt with her enemies and her turf wars led to the infamous ‘Miami Drug Wars’ that claimed plenty of lives. Griselda Blanco was a fearless drug lord, who took on anyone, no matter how big without any hesitation and in fact she had a long running feud with the Ochoa Family, one of the most powerful members of the Medellin Cartel. Blanco was known by monikers such as ‘The Cocaine Godmother’ and ‘Queen of Narco Trafficking’ among others. 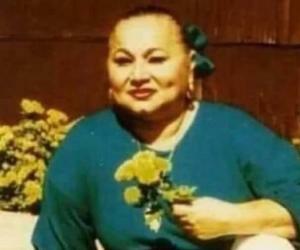 Griselda Blanco was born on 15 February 1943 in the city of Cartagena in Columbia in a poor family. The name of her father is unknown and it was her mother Ana Lucia Restrepo who brought her up. When Griselda Blanco was only three years old; she and her mother decided to move to Medellin, the centre of the cocaine industry in Columbia. In Medellin she fell into a life of crime and after being a pickpocket for a few years; Blanco committed murder when she kidnapped and killed a child for ransom when she was only 11. Griselda Blanco fled from her home when she was only 14 due to the abusive behaviour of her mother and resorted to prostitution in Medellin in order to sustain her livelihood. She continued in the profession for some years. After being acquainted with the members of the infamous Medellin Cartel during her days in Medellin, Griselda Blanco moved to New York, United States at some point in the 1970s and established her own drug trafficking operation. 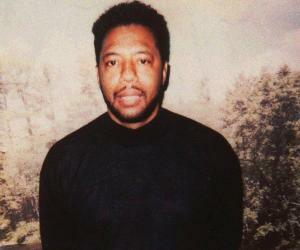 It became one of the largest cocaine operations in the United States. Griselda Blanco’s cocaine empire in the Queens area of New York soon came under the attention of the drug enforcement authorities of United States and in 1975 she was indicted along with some of her gang members. However, Blanco escaped to her native Columbia before she could be arrested and made her way back to Miami in the United States a few years later. Griselda Blanco’s return to the United States and resumption of drug operations at some point towards the end of the 1970s sparked the ‘Miami Drug War’ that lasted for many years. 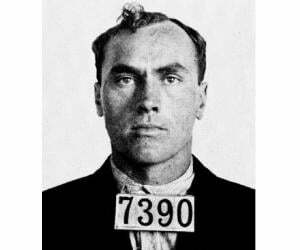 Blanco’s outfit supplied drugs to the entire United States and hence had more financial power; which led to frequent clashes with other gangs. Griselda Blanco’s clout had gradually increased manifold in the Miami area following the expansion of the lucrative drug trafficking network that she controlled and she was known to use extreme violence against anyone who stood up to her. 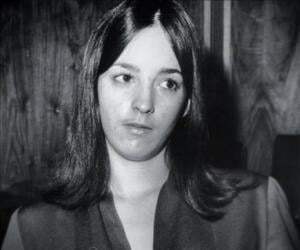 The threat to her life increased as rivals decided to eliminate her and sensing danger, Blanco shifted her base to California in 1984. In 1985, Griselda Blanco was finally placed under arrest by the Drug Enforcement Agency in the United States; however, she continued to control her drug business from inside the jail. Although one of the senior members of Blanco’s gang turned into a witness in a murder trial, the case could not be proved against her and 19 years after being arrested, she was packed off to her native Columbia. Griselda Blanco was responsible for establishing one of the largest drug operations in the United States. At the peak of her powers, she used to generate $80 million per month. Griselda Blanco also had a relationship with Dario Sepulvuda and the couple had a son named Michael Corleone Blanco. Following a custody dispute following their split, Dario kidnapped her son and Blanco decided to have him killed. 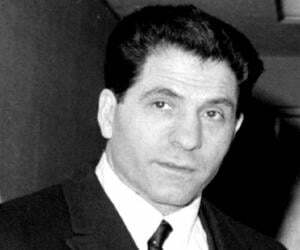 According to newspaper reports of the time, Dario was killed. Griselda Blanco was murdered on 3 September 2012 by hired assassins riding a motorcycle, in the city of Medellin, Columbia.